Back in May word came out that Activision Blizzard was staffing up its brand new studio in Leeds in West Yorkshire, UK. The publisher didn’t have much to say about the new studio at the time, only that it would be devoted to mobile game development. Good thing too. Activision Blizzard is one of the biggest fish in the increasingly small pond of big budget game development, but it has scarcely any presence in expanding mobile game business. If Activision wants to stay in the moneymaking business, it needs to make mobile games. 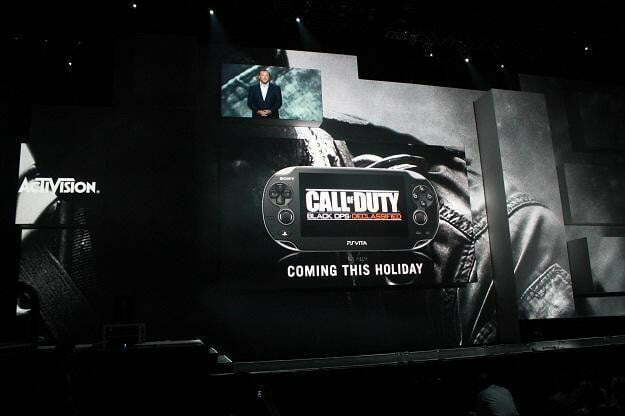 Good thing its new mobile studio is working on mobile versions of Activision’s biggest moneymaker: Call of Duty. What Payne did not confirm is whether this Leeds team is the crew hard at work on Call of Duty Black Ops: Declassified. Since the Leeds studio is still gathering staff, it’s unlikely that they’ll do any heavy lifting on the PlayStation Vita title. For those that don’t know the name, Andy Payne is one of the UK gaming industry’s most recognizable faces. He is the managing director and owner of Mastertronic, works with charity GamesAid, and works with UK trade organizaion UKIE.